Born in Lisbon, Portugal I discovered photography late in life in 2007. But since then I’ve been avidly interested in photographing landscape, city and architectural, people and lately astro-photography. I like either strong colours or black & white. As a Lisbonner I had to do a book about my city and so I self-published “Lisbon in Black & White” in 2013 that I hope you like. 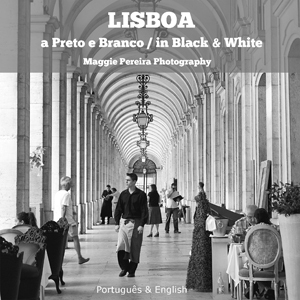 “Lisboa in Black & White” is a bilingual(Portuguese/English) photography book, with seductive images of Lisbon, with most of the iconic places in the city. It’s printed in 5 colours black & white on photography quality paper.